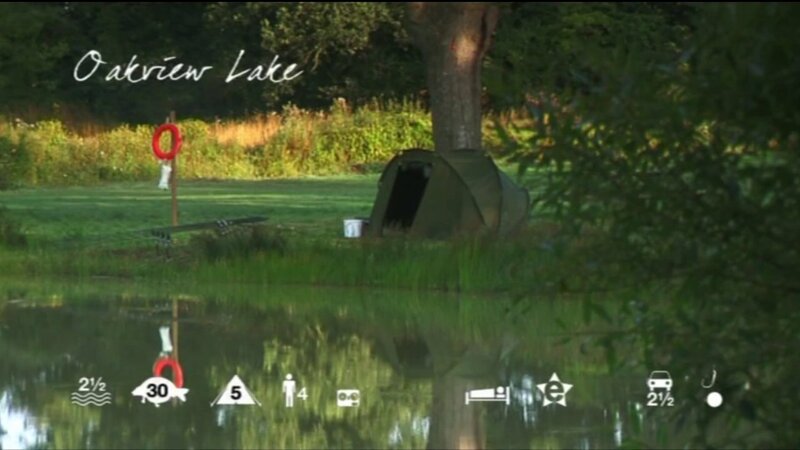 An outstanding venue for the family angler and tucked away in the country lanes of the beautiful Mayenne countryside, Oakview is 2½ hours from the Caen ferry. 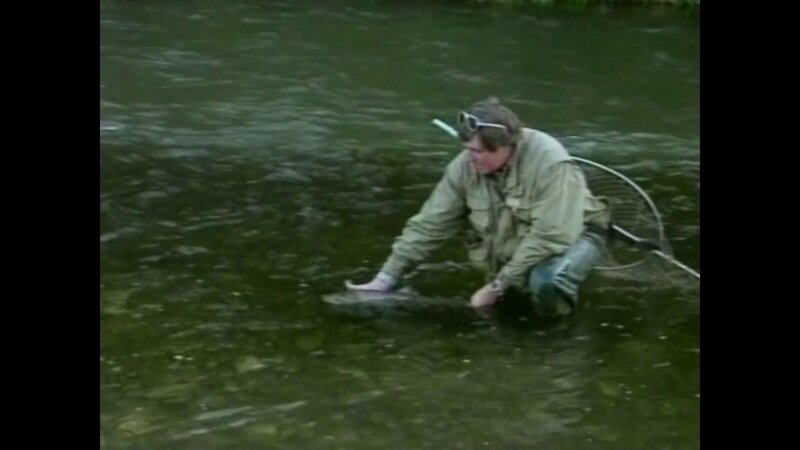 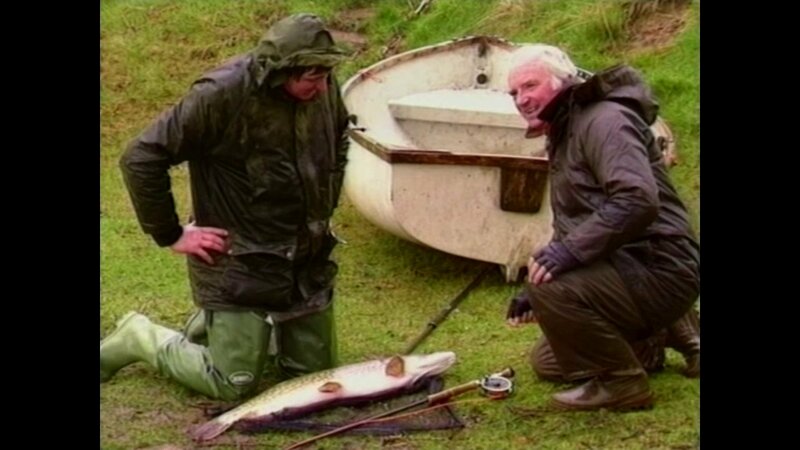 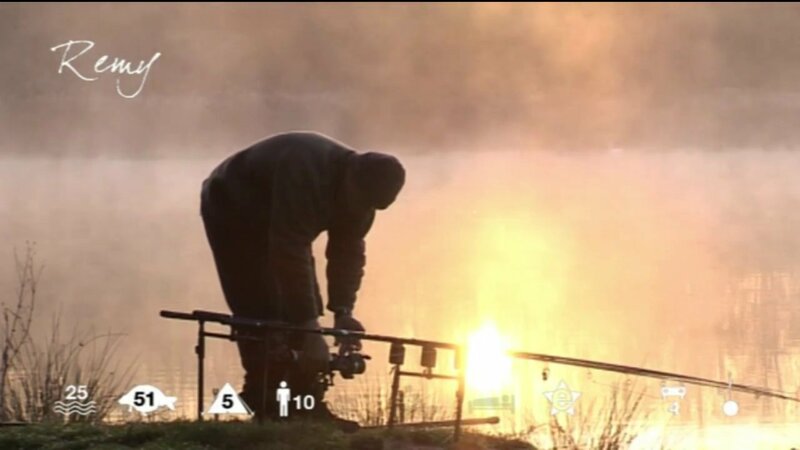 The lake has been worked on with anglers in mind and a combination of a central island and swims on the curving banks means that up to 4 anglers can all enjoy fishing both the margins and the island. 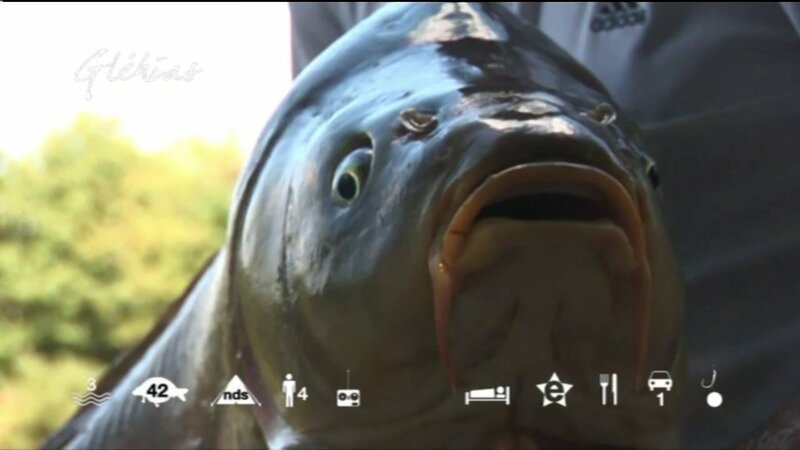 Its luxury lakeside lodge is of a high standard meaning that it will be appealing to non-anglers too – this is an ideal venue for a family holiday.